Comment: 2 Projects 1. Frame a patio roof. Attach to stucco walls and one block support post. 2. Repair framing for bay window. Comment: Patio ceiling needs to be replaced. Comment: I want a small pergola built out over front porch. Phoenix Carpenters are rated 4.79 out of 5 based on 1,650 reviews of 36 pros. 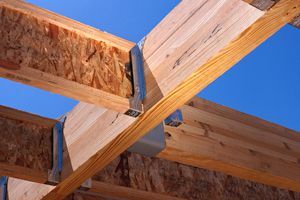 Not Looking for Carpenters Contractors in Phoenix, AZ?